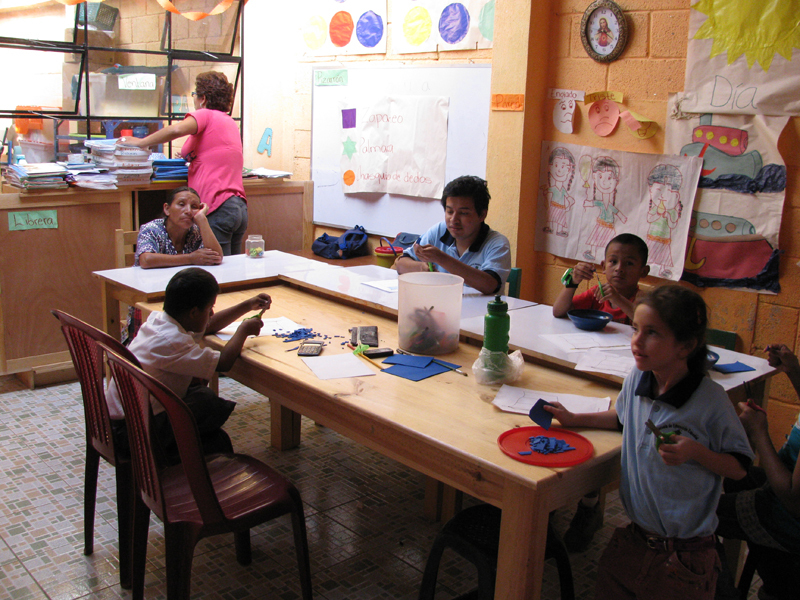 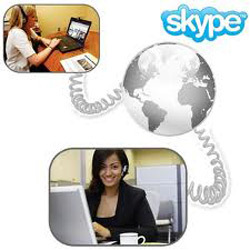 Studying Spanish with Us & gives you the opportunity to participate in our social project as a volunteer. 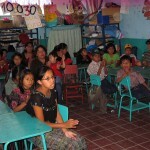 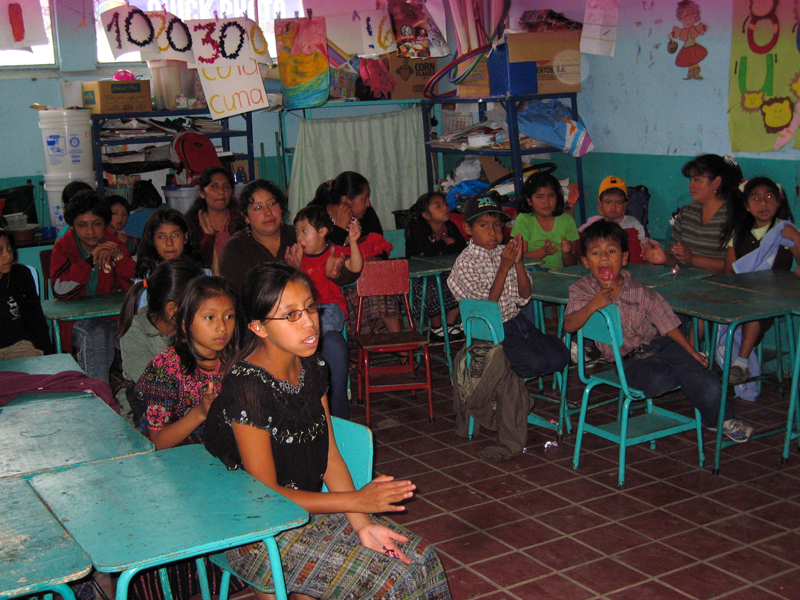 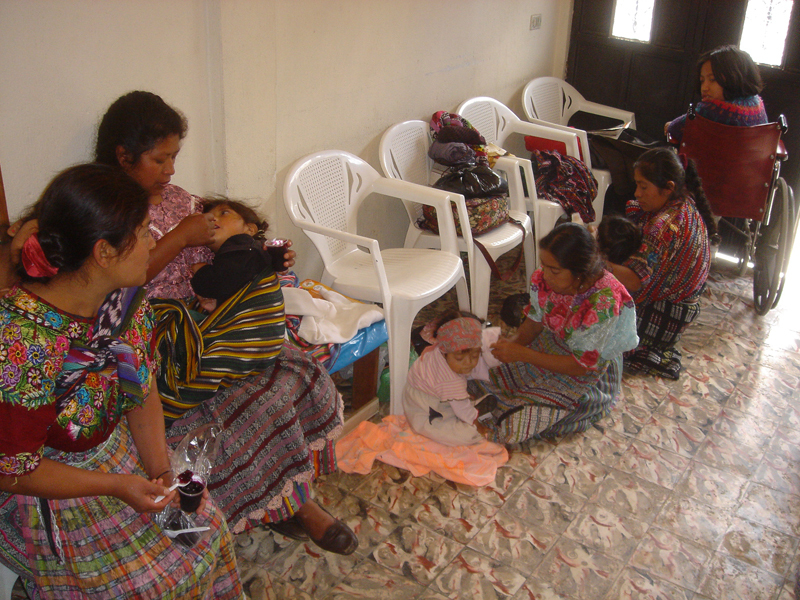 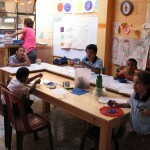 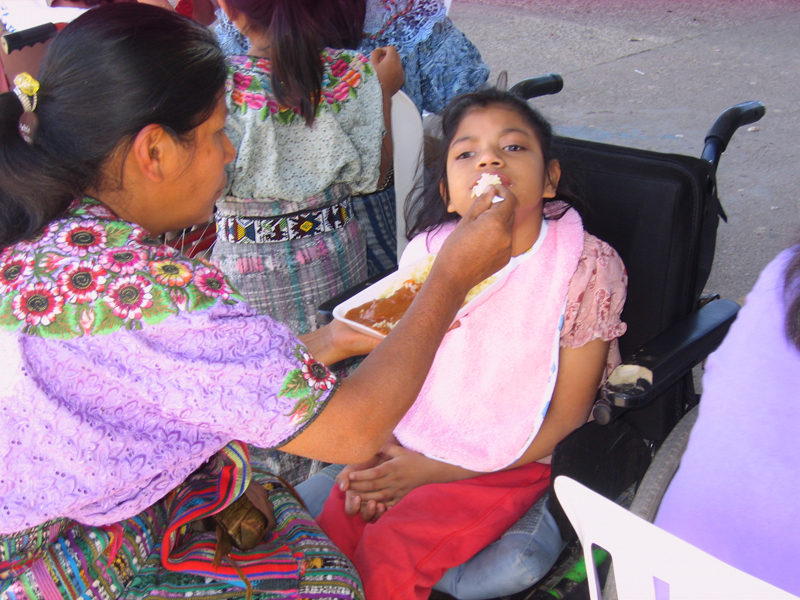 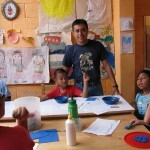 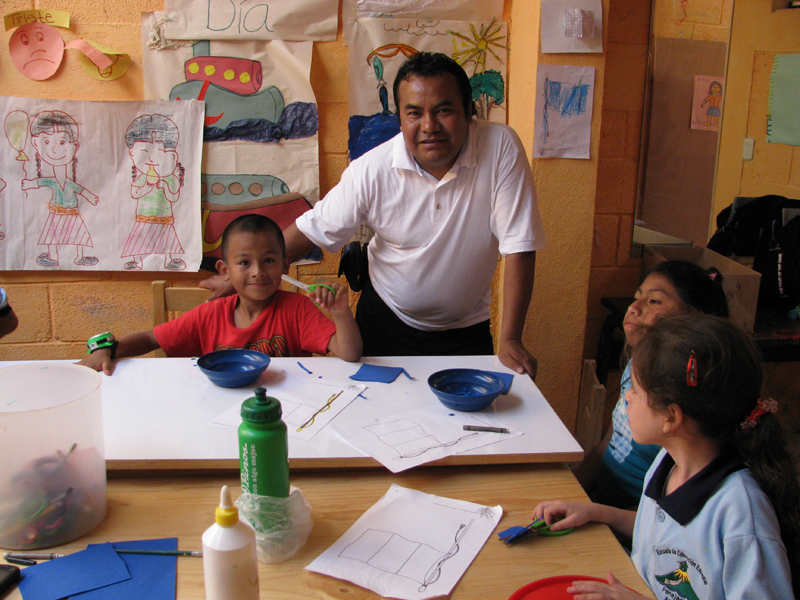 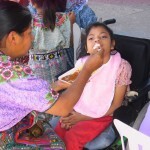 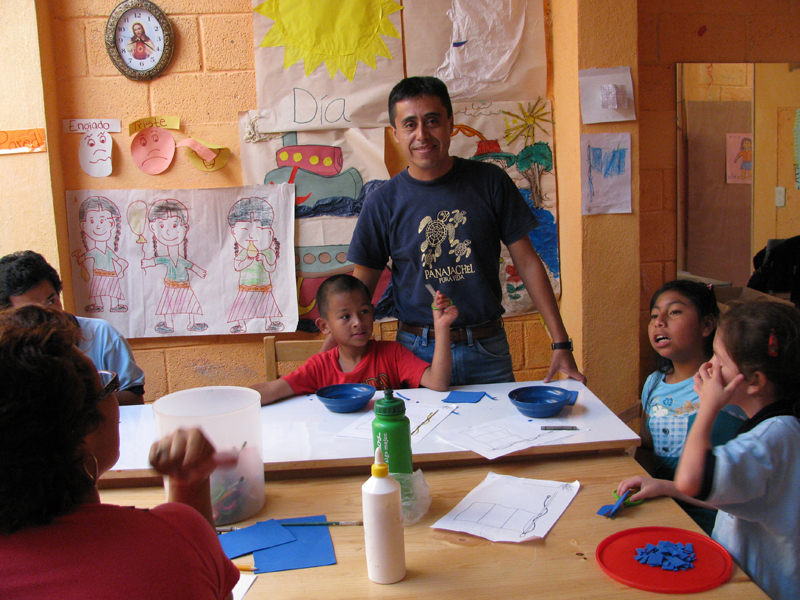 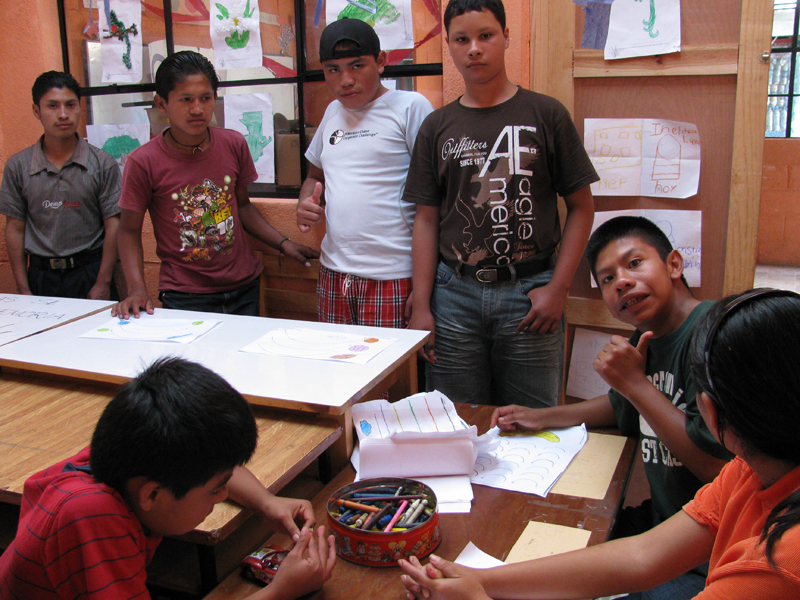 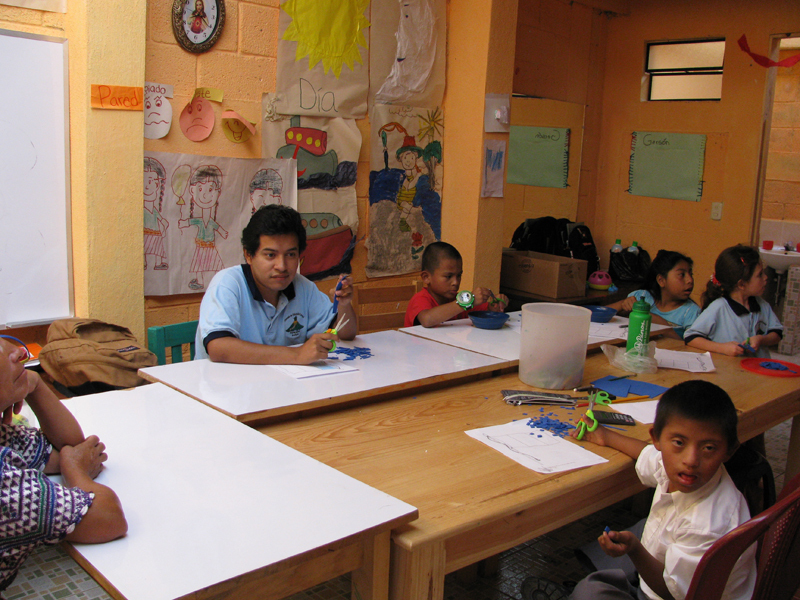 You can help change the life of many Mayans in the Panajachel / Solola region. 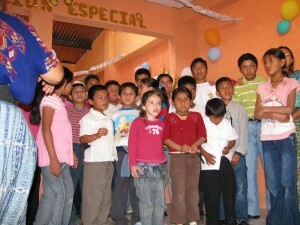 We are helping build a six class room school for students with special needs. 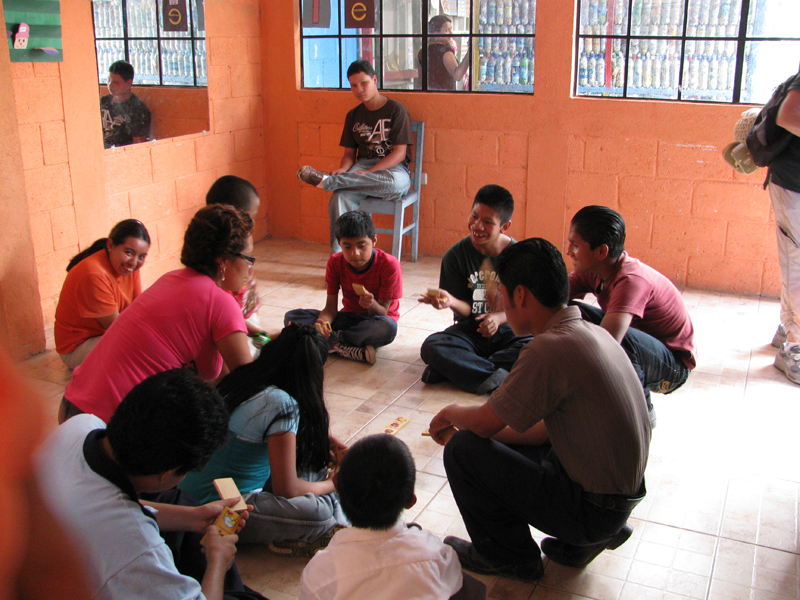 We find work for unemployed youth who are of risk of falling into a life of drug addiction and violence. 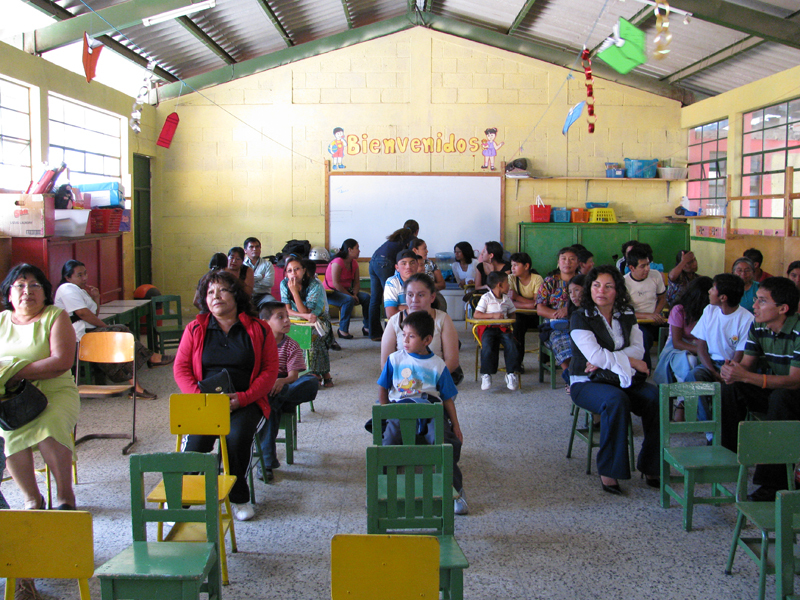 We work with foreign doctors and nurses (some of whom are learning Spanish with us) at free clinics. 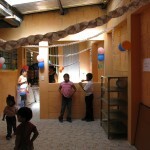 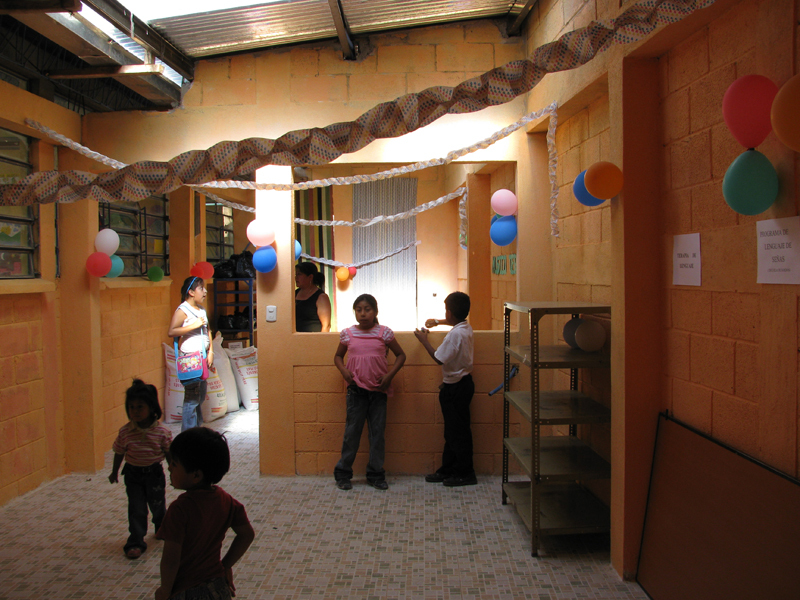 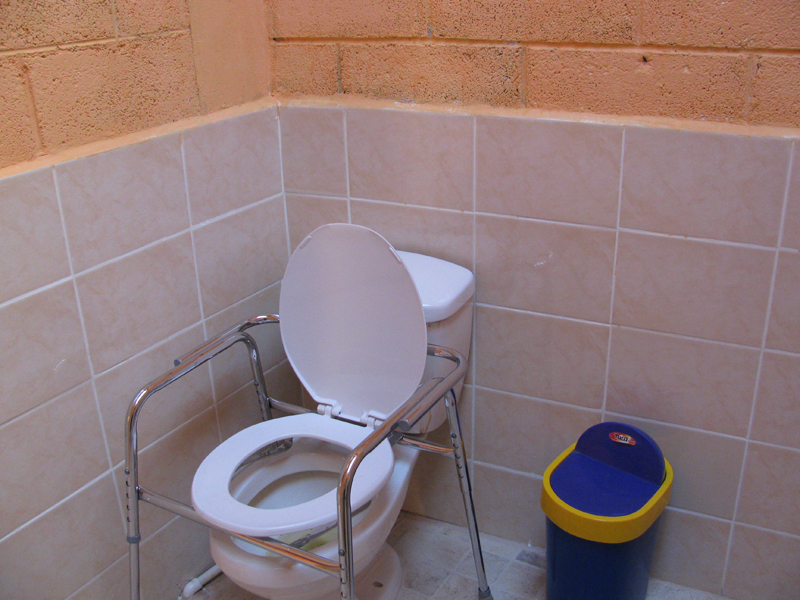 We do what we can to get donations to maintain and grow “Caminos de Esperanza”.